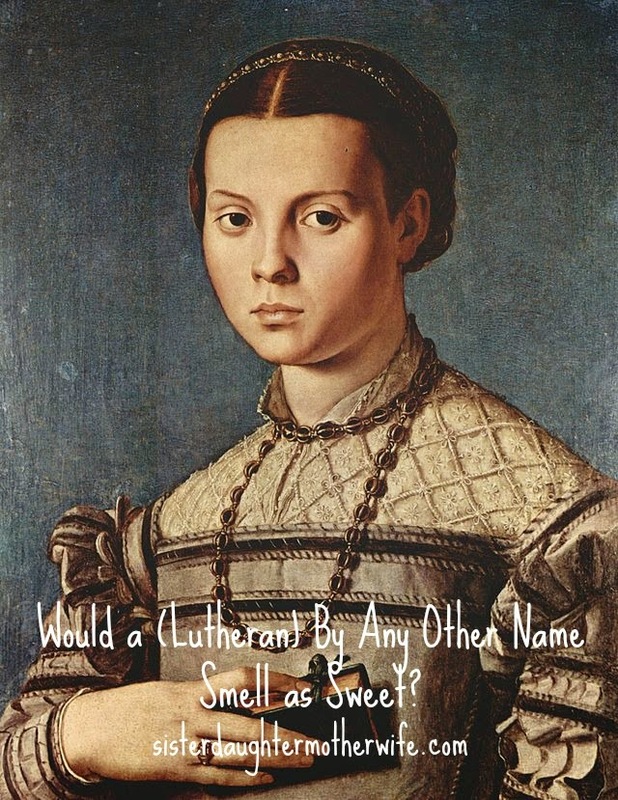 Sister, Daughter, Mother, Wife: Would a (Lutheran) By Any Other Name Smell As Sweet? Would a (Lutheran) By Any Other Name Smell As Sweet? Blogger biographies hold a wealth of loaded lingo. 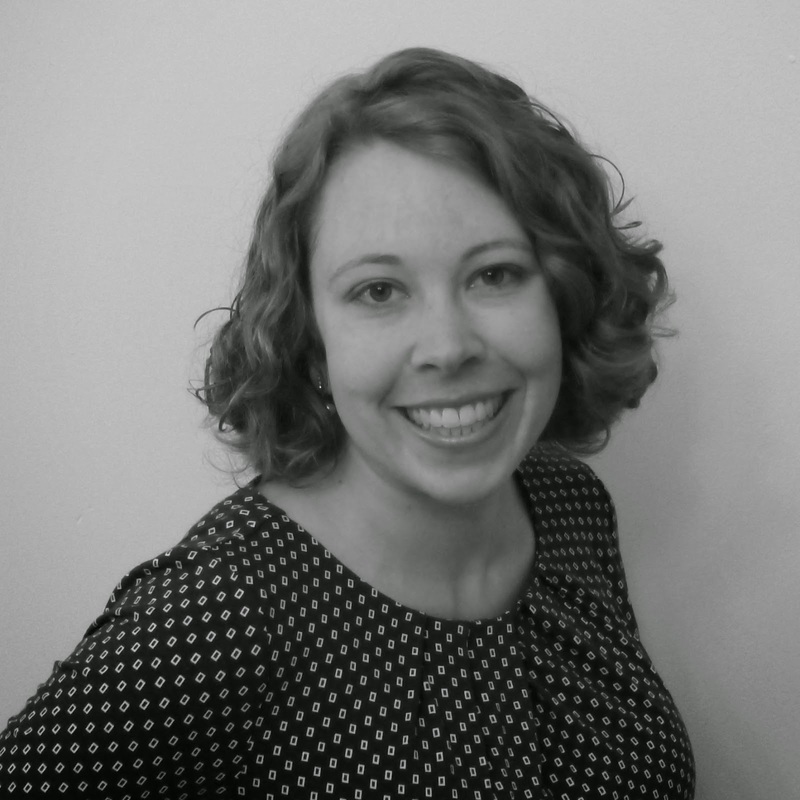 “Crunchy,” “Semi-crunchy,” “Christian,” “confessional Lutheran,” “Liturgical,” “Green,” “Attachment parenting,” “Gluten-free,” “Progressive,” “Libertarian.” I know people who attach themselves to each of these labels. Some of them are delightful people, and others are a pain in the neck. Of course it is a good thing that we have not (yet?) committed other people's sins. Of course it is good that we reject false ideas. Yet not all ways of talking about other people’s sins and errors are helpful to anyone, or even to our own souls. Sometimes we end up thinking, “I thank God that I am not like other men,” not because we are consciously proud, but because we are worn-out from living on the defensive. Our energies are directed exclusively towards combating those who are in error, instead of also focusing on what is true. We spend more time and energy being angry, annoyed, and cynical about our opponents than we do enjoying what we have been given. This makes us rather angry, annoying, and cynical people. Often the attitude comes from hurt. Many confessional Lutherans, especially those on the front lines of church work, frequently witnesses the harm caused by erroneous theology. Often it comes from weariness. It is part of some people’s job to explain over and over again why praise songs with bad theology are genuinely harmful, and that is exhausting. Sometimes it even comes from the dark human desire for exclusivity: the cold comfort of belonging to an elite little band with superior understanding. Yet regardless of why we are slipping into this misguided focus, we mustn’t define ourselves only through negatives. We aren’t “Not-Baptists” or “Not-Methodists” or “Non-Pietists,” but something far more solid, real, and wonderful: We are Lutheran Christians. We rejoice in Law and Gospel, we receive the Sacraments through which our God has promised to work, and we join with Christians throughout history in Confessions that reflect the truths of Scripture. We are blessed. Let us pray, in the words of the Litany, that God would “put an end to all schisms and causes of offense.” The darkness of the errors around us will not triumph. For that, let us rejoice. This is great. We have such a strong identiy of who we are as Lutherans it is a shame that we often spend so much energy talking about who we are not. Very insightful.